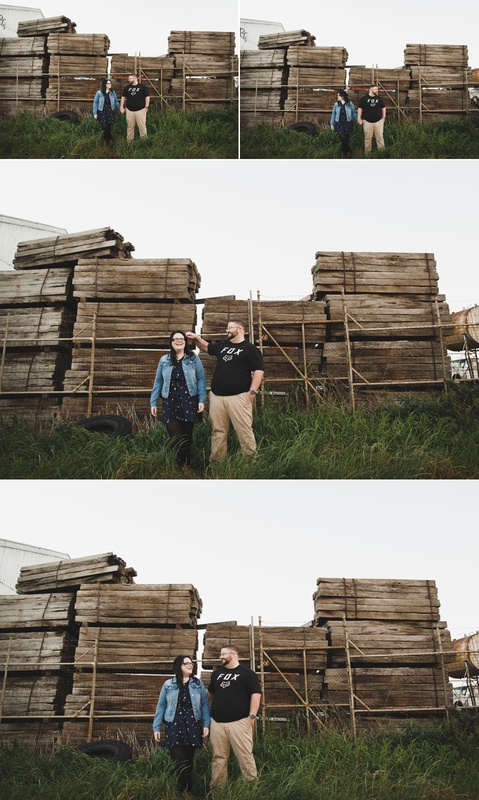 Sooooo, I had really wanted to blog this Engagement Shoot before Nat + Justin got married the weekend before last… whoops… At the wedding, Justin told me the second location we went to has now been completely demolished, which makes me really sad because it was freaking awesome, but also kind of happy because it means their E-shoot is absolutely one of a kind because it’s a location I’d never used before and never will again, plus Dave was jealous as that we shot there! These two peeps are just really gorgeous inside and out, their first date was “coffee” which turned into cake/dinner/cider/wine at Momo in Traralgon, so we relived the coffee part and started there, it really is such a great place to shoot in, the interior is the bomb and this was my first time visiting their rooftop [I know, lame, but I have no social life, haha]. Justin is a blacksmith [I know, cool] and was super excited to find some railway spikes/nails[?] I can’t remember what they’re called, which he told me at their wedding he’d made one into a bottle opener, Nat added that it actually works too! So not only do they have a one of a kind e-shoot but also a one of a kind bottle opener to remember it by! 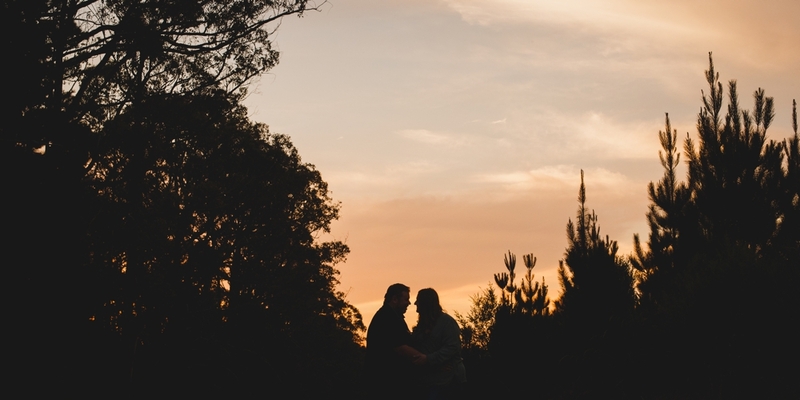 PS check out the sneak peek of their wedding at The Vines on Avon over on our Insta —> HERE!